Born and raised in Cincinnati, OH in a wonderful "Midwest" family environment. 2 Brothers and 2 Sisters. Met my beautiful wife Kathy in High School and we were married in November 1976 while I was serving in the Army. We have 2 wonderful sons, 1 Daughter-In-Law and 2 of the best granddaughters anyone could have. We moved to the Tucson, AZ area in 2006 and love being in the desert. We love the "midwest values" here in the area and are enjoying life in the great town of Marana and the Dove Mountain Community. Both Kathy and I are Professional Full-Time Realtors. 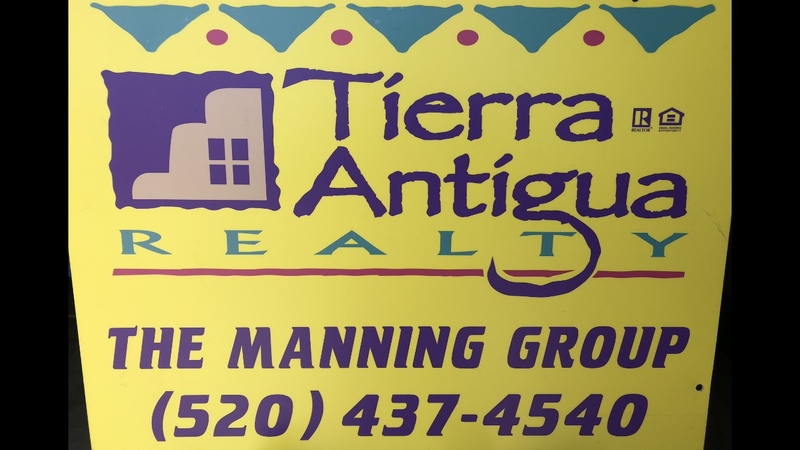 We have had great success for over 11 years in the areas of Marana, Oro Valley and Tucson. I am a CERTIFIED NEGOTIATION EXPERT with over 35 years of successful Sales & Marketing experience. Our focus is Providing The Best Real Estate Experience Ever for all of our clients. We are fortunate to have had over 200 successful transactions in our time here and we value the relationships we have with our many clients, many who have become good friends. I am a customer driven Realtor dedicated to achieving results and providing exceptional service. If you are in the market to buy or sell a home, I will put my 11 + years of real estate expertise to work for you! We Thank You For Your Consideration Of Our Services.